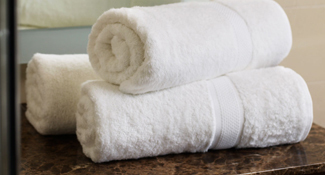 SJL terry towel unit is also situated in Maharashtra. 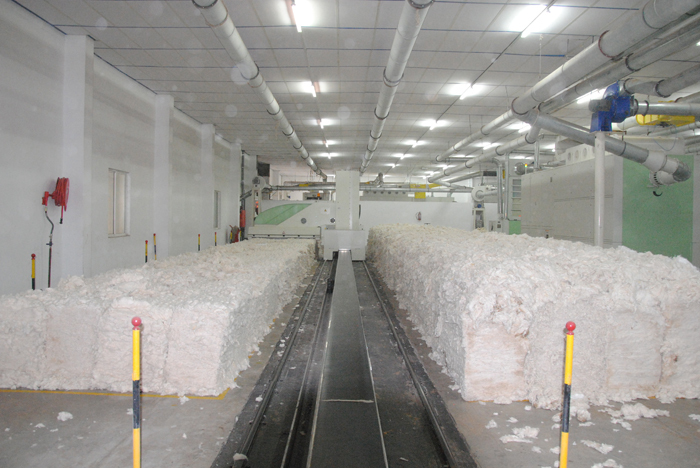 The total capacity of terry is 24mt/day and fully integrated facilities to produce world class products. 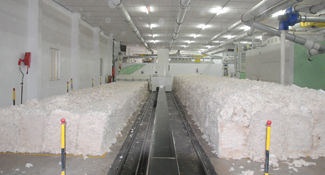 The Company has a fully integrated plant with 360 cm Looms ZAX9100(T) by Tsudakoma, Japan, sizing by Jupiter and washing unit by Peninsula. 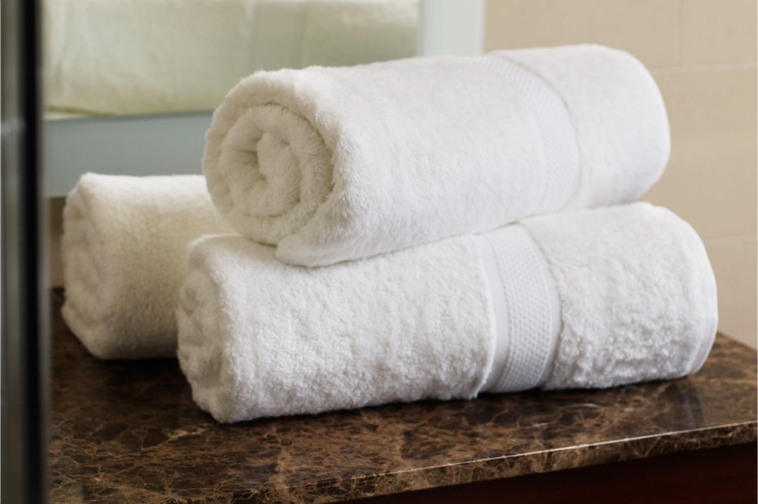 The raw material used in the production of the terry towels is of the finest quality and due to this inhouse availability of yarn the company enjoys the better quality control and vast product diversification. Terry towel produced is at par with international standards.